Directory / eLearning Translation Providers / Vie Support Language Services Pvt. Ltd. 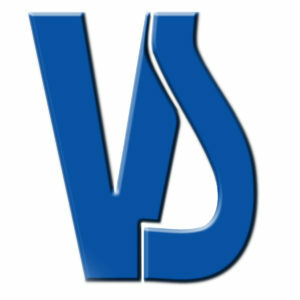 Vie Support Language Services is an ISO 9001:2015 certified company with a unique concept, to provide widespread solutions, for all language-related requirements, as a result of the rising demand, for high-quality language services across the globe. If you are looking for professional services like Translation, Interpretation, Recruitment Consultant, DTP, Proof Reading, Data Conversion, Web Designing, SEO, and Content Development under one roof, then Vie Support would be an optimum choice. Translation: Asian, European, Middle East, Africal Languages. Interpretation: Japanese, Chinese, Korean, Arabic, French, German, Spanish, Portuguese, Italian, Russian. DTP: CorelDraw, Photoshop, InDesign, Illustrator, Page Maker, Frame Maker, AutoCad. Recruitments: Contract & Permanent Staffing.